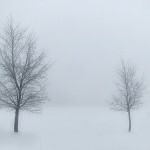 Radio Literature is a weekly half-hour program devoted to poetry, fiction, non-fiction, and theater from Wisconsin and beyond. 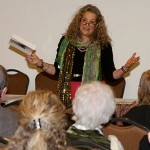 It often features discussion with writers, as well as readings of their work. To contact the show, please send e-mail to wortnewsaid@gmail.com. 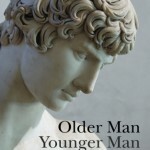 Rusty Russel interviews Joseph Dispenza, author of the literary non-fiction memoir Older Man Younger Man: A Love Story. 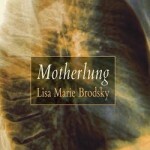 Author and poet Lisa Marie Brodsky talks about her new book, Motherlung, with Marilyn L. Taylor on Radio Literature 7/17/14. 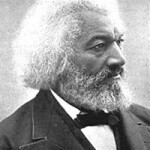 Melvin Hinton reads from Frederick Douglass’ Fourth of July Oration, “What to the Slave is the Fourth of July?” and he discusses The Truth About the Harry Quebert Affair: A Novel, by Joel Dicker, and Lisa Lutz’s “The Last Word.” Norm Stockwell reads “The New Colossus,” a sonnet by American poet Emma Lazarus. 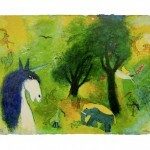 Rusty Russell interviews Judyth Hill about her poetry writing and teaching. Marilyn L. Taylor, former Wisconsin Poet Laureate (2009, 2010) and newest addition to the Radio Literature collective, joins veteran Radio Literature host, Melvin Hinton. Together they consider irreverence and having fun with form while exploring Marilyn’s academic, professional, and personal influences (mlt-poet.com).